Languedoc, in the South of France, offers a wide range of things to do all year round. Get active! 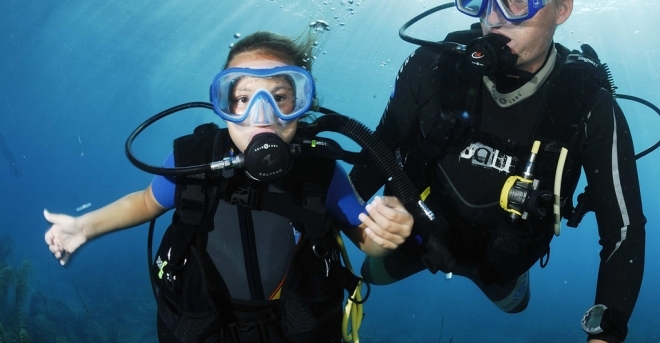 The Hérault area of Languedoc offers a land of adventure and a sea of activities. With your family, with friends, with your partner, have fun getting active. Whether you spend your holiday on the coast, in town or in the countryside, there are a huge number of activities to try.The natural beauty spots provide some unforgettable experiences. Cultural tours, sporting events, water-based activities or entertainments add fun to your holidays. In the South of France, the mountains, the sea, the lakes, rivers, gorges andcountryside make Languedoc into a playground. Fancy finding a new way of getting around or trying a different and fun activity? 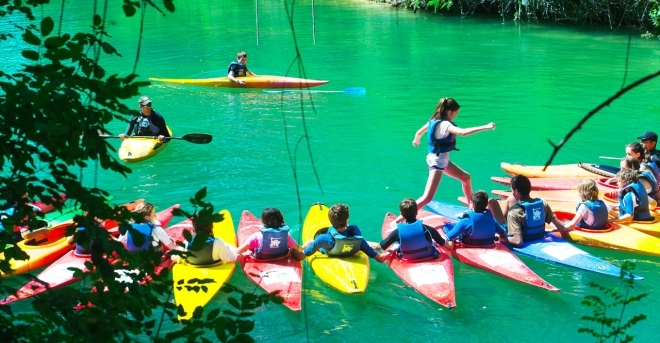 The unusual activities on offer in Languedoc might surprise you. 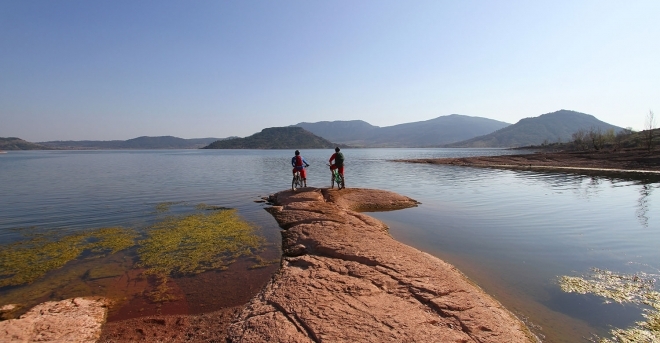 Pick your mode of transport and set out to explore the fabulous landscapes. Take to the air, take your time on a walking route, opt for thrills on a mountain bike or explore our region by car at your own pace. Visit churches, abbeys castles and châteaux. If you’re looking for local colour, stroll through our museums and exhibitions. If you want excitement, go to the theatres and festivals. Explore the towns on the little tourist trains or join in one of the themed guided tours. How do you fancy taking time out to unwind in Languedoc? Recharge and relax in a spa, try hydrotherapy, enjoy a massage, visit a well-being centre... beside the sea, in a towns or in the heart of the countryside, the choice is yours!